At Oil Change International we work to expose the true costs of fossil fuels and facilitate the ongoing transition to clean energy. Join us. 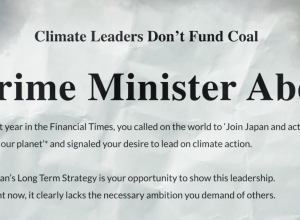 The message in today’s Asian Financial Times is simple: climate leaders don’t fund coal. 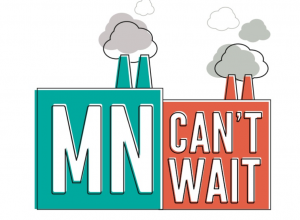 Minnesota's new bill, which would stop the buildout of fossil fuel infrastructure, is a critical piece of the overall Green New Deal puzzle – in order to address climate climate crisis, we must be actively winding down the fossil fuel industry by stopping its expansion and phasing out existing infrastructure with an equitable transition. 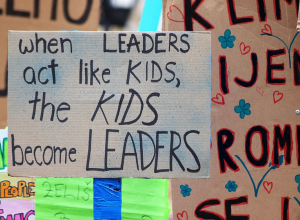 Yesterday, President Trump signed two executive orders in his latest brazen attempt to appease the fossil fuel industry, just as further research was published revealing the drastic need to scale back carbon emissions if young people are going to have a liveable future. The ACP is facing a triple threat of challenges that combine to present serious obstacles for the project to reach completion, which are are likely to further delay construction and raise the project’s price tag even higher. It would be prudent for investors to question whether pursuing the project further is a wise use of capital. This 10th annual "Banking on Climate Change" fossil fuel finance report card reveals that overall bank financing continues to be aligned with climate disaster, and that financing for fossil fuels has increased every year since the Paris Agreement was signed. Investors often use the WEO to assess energy investments. Contrary to the IEA’s claims, its ‘Sustainable Development Scenario’ (SDS) is not aligned with the Paris goals. Diminishing consumer demand coupled with more affordable renewables are casting doubt on the overall feasibility and potential profitability of the Atlantic Coast Pipeline. 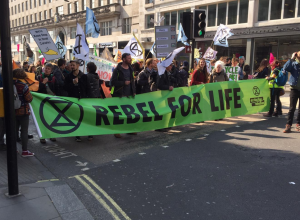 The world is experiencing a climate breakdown. 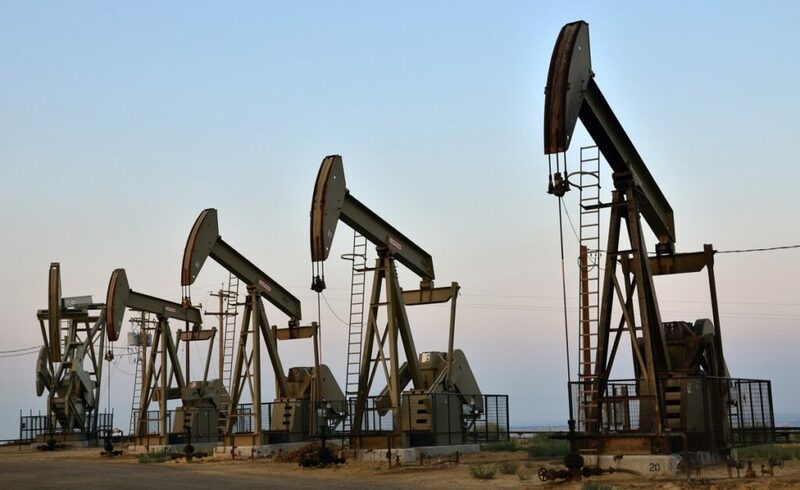 We're working to chart a new course off fossil fuels. 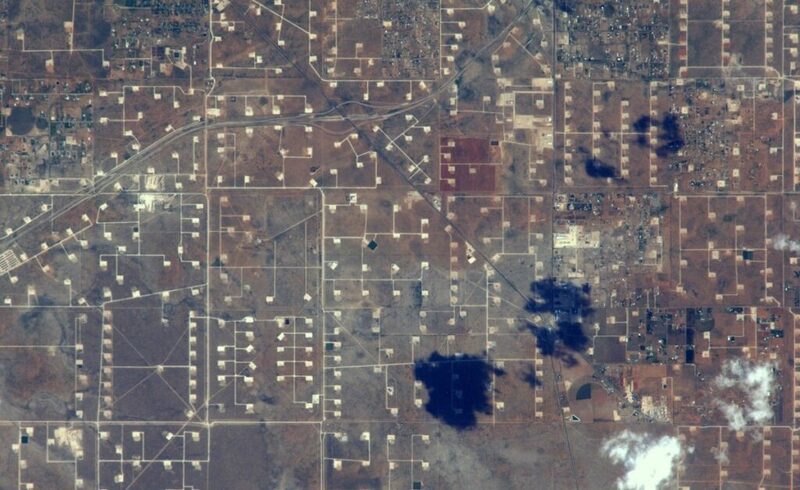 Governments are still spending billions subsidizing oil, gas and coal. We need to #StopFundingFossils and start investing in the future. 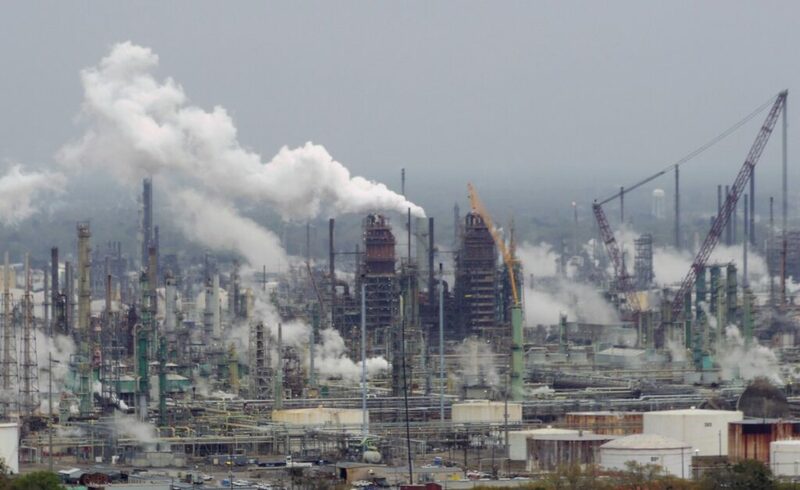 The science says we need to keep fossil fuels in the ground to meet climate goals. We’re pushing back against industry expansion. The Paris climate goals demand a rapid, just transition from fossil fuels to clean energy. We’re pushing institutions and governments to lead the way.